Panini creates solutions for the secure truncation of financial documents and efficient payments processing, to facilitate in-branch and remotely-driven digital transformation and increase associated business opportunities. 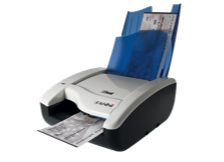 Panini’s scalable check capture platforms address a complete range of distributed check processing opportunities including teller capture, branch (back counter) capture, branch transformation, remote deposit capture, lockbox/remittance processing, and more, delivering superior performance in critical areas such as image quality and treatment, MICR reading, and document handling. Panini also provides a comprehensive suite of support services to ensure successful implementation and client return on investment, including training, help desk support, fulfillment parts management, depot service and advanced unit exchange (AUE). 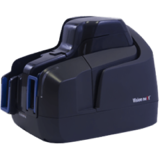 Managing check scanners, ensuring optimal performances all while tracking their location are made easier with Panini Avantor. With Avantor you get professional asset management, performance optimization, and device security all in one modular and extensible system adaptable to the widest possible business requirements. The financial eco-system demands accuracy, innovation and velocity for their payments clearing. Corporate customers and SMB need to speed up the cashflow to optimize their supply chain process and cash management efficiency linked to Check Clearing and Deposits, decreasing the time and increasing funds availability. PRECODATA, has developed a solution that is based on Image Processing for documents such as Checks, Deposits, and others to ensure optimum fund availability. All this is accomplished by mitigating human handling risks, and normalizing the overall document processing throughout the various stages in the document lifecycle. 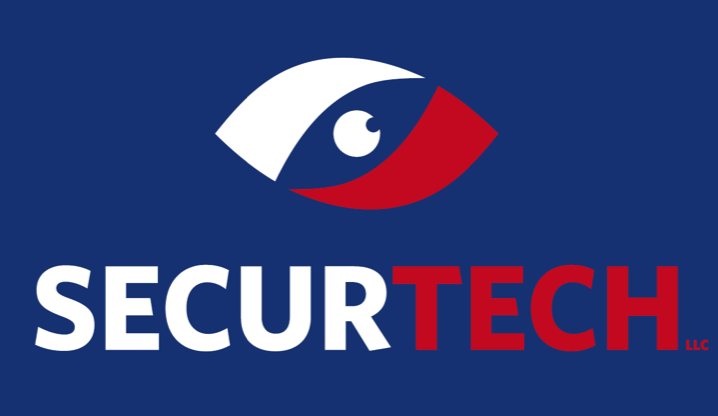 By partnering SECURTECH, the SecurCHECK solution enhances the security and improves digital content by making all the information available in the Cloud. This service is available on demand, just by setting up your capture scanners and application and hook up to the Cloud Software application that will streamline the Checks and Deposits Clearing fo Small and Medium Business as well as Corporations. Even as online and mobile payment technology continues to gain momentum, more than half of B2B payments are still being made by check. There has never been a better time to streamline your check-based operational processes with a seamlessly integrated, flexible Mobile Remote Deposit Capture / Payments solution that can centralize not only your check processing operations, but ultimately, any payment method, all on a single platform. Bring your retail operation into the digital world and benefit from using a fully mobile, flexible and secure Mobile POS. 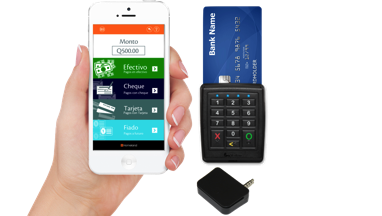 mPOS implementations allow service and sales industries to conduct financial transactions in place, improving the customer experience and freeing up valuable real estate that would otherwise be dedicated to a POS countertop. 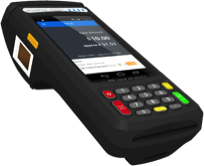 An mPOS can also be cost-effective, allowing a small business owner to conduct transactions without having to invest in an electronic register or pay someone to support the software. 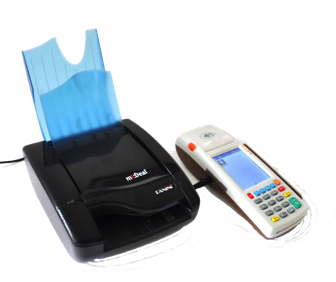 Support for EMV Chip & PIN. Increasing unbanked consumers’ access to and use of electronic payment products are high priorities among Financial Institutions around the world. Payment services are an important part of the overall package of financial services, but they also serve as an entry point to other products such as savings, investments, loans, and insurance. Our proven solution includes, software, hardware and services to enable financial institutions deploying Bank Agents anywhere, from a community store, drugstore, or gas station to offer their financial services in a broad range of form factors such as Cash, Checks, Credit and Debit Chip, mag-stripe or contactless. Our platform allows to read/print barcode, marketing campaigns, direct CRM messages, and other ways of leveraging the presence of potential prospects or customers and give them access to full set of services from virtually anywhere. We comply with industry standards, and have a successful track record of implementations in rural and metropolitan areas for several financial institutions. 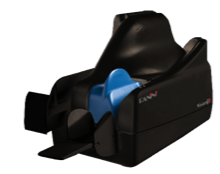 Sonavation’s ultrasound technology delivers a higher level of security through its robust architecture and provides manufacturers flexibility in innovative industrial design for a more dynamic user experience. The result is unparalleled biometric imaging data of highly accurate fingerprint depth and resolution through next generation device protective cover materials such as glass and OLED. 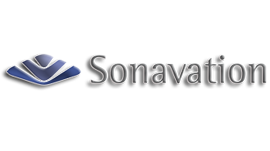 Sonavation’s 3D ultrasound biometric technology is protected by 43 awarded patents and an additional 33 patents filed, making it the world’s smallest low-power ultrasound sensor. 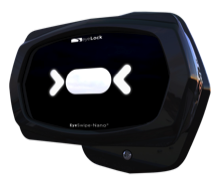 EyeLock uses video based technology to look at more than 240 unique characteristics in each iris. In real time, EyeLock’s proprietary algorithm converts the characteristics to a code that is unique only to you. The code is encrypted—this is your unique template. Each time the user looks at an EyeLock product, an EyeLock algorithm matches the newly created template to the existing template in just seconds. 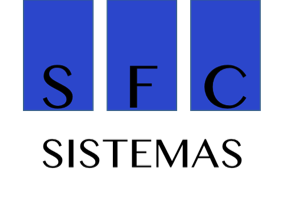 FACPOD is a Platform consisting of Software and Hardware , that enables financial institutions to perform a comprehensive identification and authentication by using advanced biometrics. The streamlined process of authentication and identification creates a fraud prevention and completely secure environment for transactions and back office operations that demand a high level of security to avoid identity fraud. 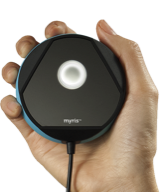 Biometric Accuracy for Iris, fingerprint and signature recognition all in a single application. Positive customer experience by reducing identification hassle and time. Reduce the human effort and error vulnerability for critical operations. Efficiency throughout the overall process that involves authentication. Tech Imagine Inc. has been in the business of complex and large paper-based sorters and scanners. Throughout all this time, we have excelled in innovating technology in order to satisfy the needs of our ever growing customer base. Our philosophy has always been to offer high quality products and services that satisfy the demanding needs of our customers. For over 20 years we have been in the Latin American and Caribbean market through well known and successful distributors. These trustworthy distributors have increased our market share and Trust. We are very pleased of having conducted business in this region and are sure of the large potential our products have in this and other regions. You can learn here more about TechImagine, Inc. Follow and engage with us.